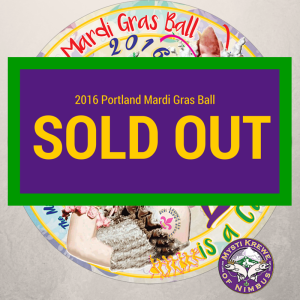 Join us for the 6th Annual Portland Mardi Gras Ball on February 6th! 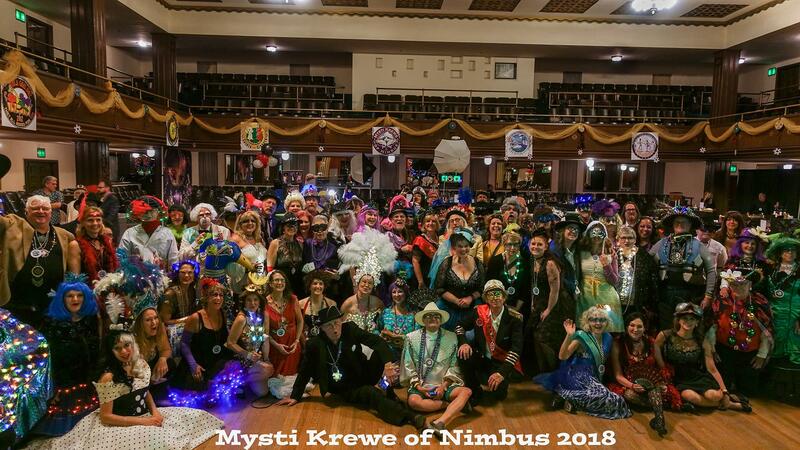 Once again the Wonder Ballroom transforms into a Fat Tuesday Carnival of great music, fascinating costumes, dancing, food and plenty of King Cake! Show up early to catch the parades and surprises! This year’s musical acts will include the Bridgetown Sextet; the Too Loose Cajun and Zydeco Band; and a PDX All-Star Tribute to the late, great Allen Toussaint featuring dozens of the PDX indie, Americana, folk, blues, and jazz artists who perform in the yearly critically-acclaimed Next Waltz concert. 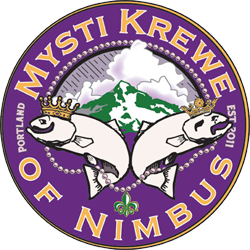 There will be a costume contest with great prizes and the crowning of the Mardi Gras King and Queen with free traditional king cake distributed to the crowd. Any questions? Take a look at this 2 min. video!